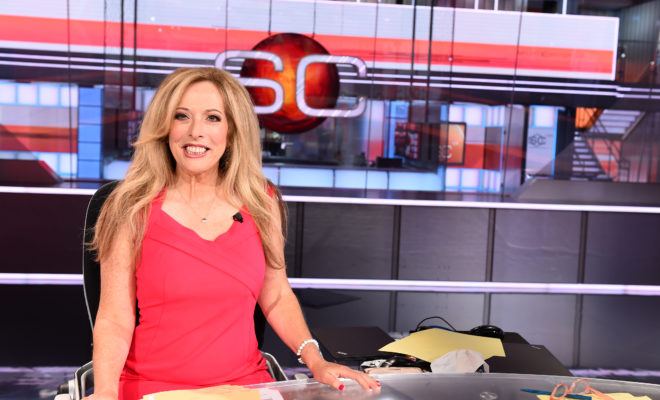 SportsCenter anchor, Linda Cohn has been a prominent figure on the ESPN for over 26 years, and she’s not going anywhere any time soon. 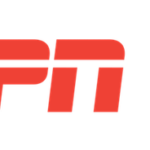 ESPN announced that Cohn has signed a new multi year deal to remain with the sports network. ESPN and SportsCenter anchor, Linda Cohn are excited to announce that Cohn has extended her contract with the network. 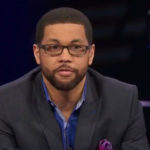 With more than 26 years at ESPN, Cohn has been a will continue to co-host SportsCenter and will also participate in more NHL coverage. In 2016, Cohn celebrated 5,000 episodes of SportsCenter, making her the first ESPN anchor to record that many.